Planning a wedding or special event? Live harp music may be just what you need to add a touch of magic to your special day. 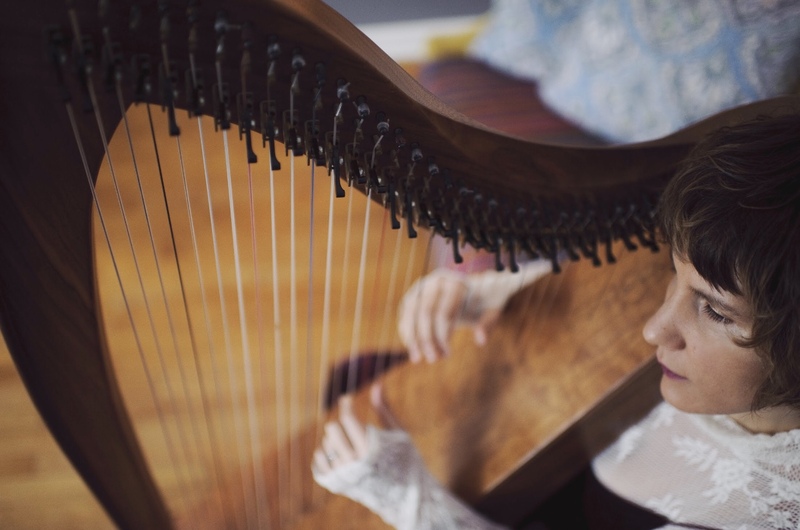 Click on my “Music Samples” page to hear how the power of the harp can transport you to a place of peace, and create an atmosphere of elegance and warmth for you and your guests.